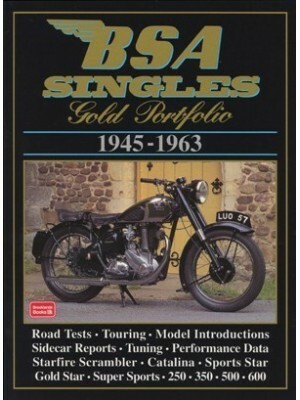 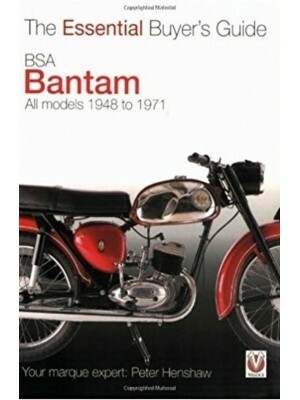 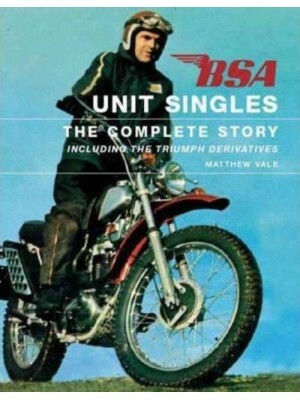 The BSA Bantam is one of the definitive postwar British bikes, perhaps THE definitive British lightweight built after World War II. 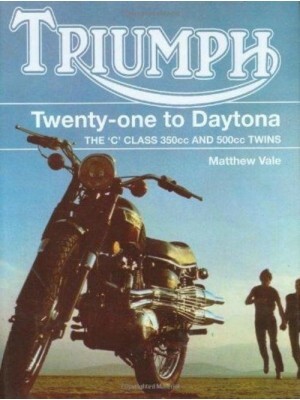 It was certainly the most popular, with over 400,000 built over a 23-year production run - in the first four years, production broke all records. 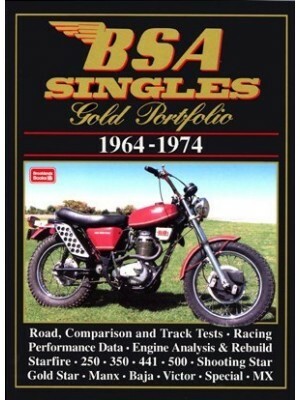 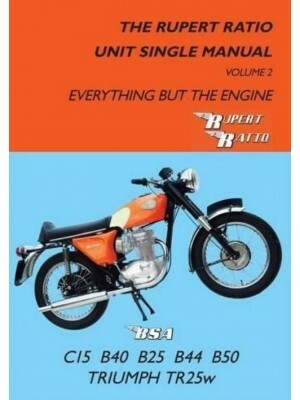 Yet it would die a lingering death, production fizzling out in the early 1970s as a neglected model of a manufacturer more concerned with building big, fast road-burning bikes. 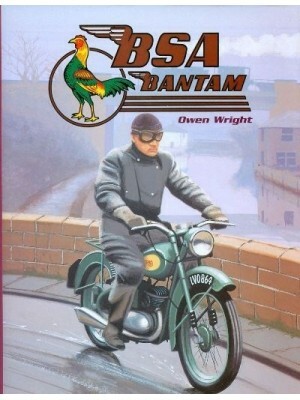 The Bantam might never have happened without World War II. 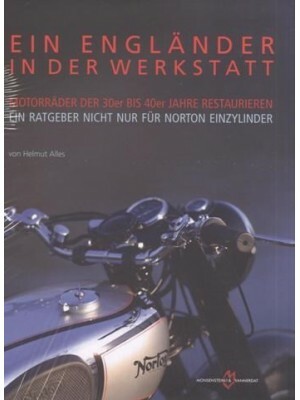 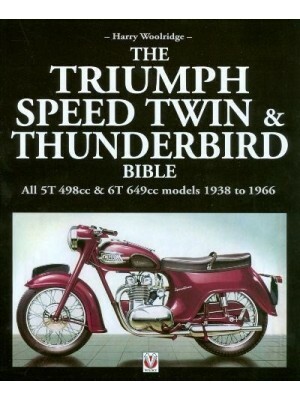 The prewar DKW RT125 was offered to the Allies as reparations, taken up and produced in the USA, USSR, even Japan! 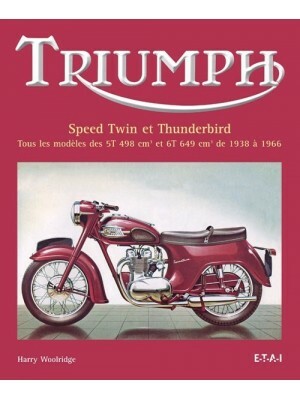 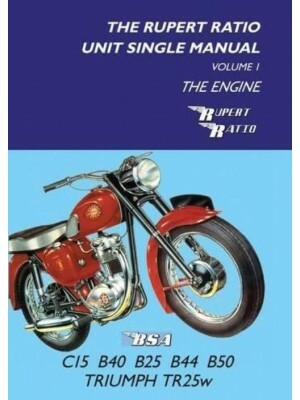 In East Germany, it was revived as the MZ, and it Britain, it surfaced publicly in 1948 as the BSA Bantam, a very simple little 123cc two-stroke, with rudimentary electrics, no rear suspension and a lot of charm. 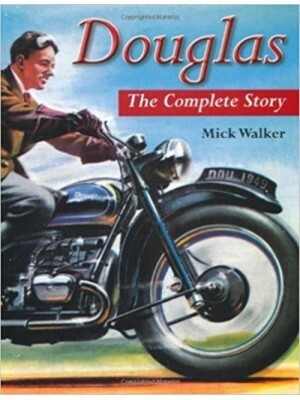 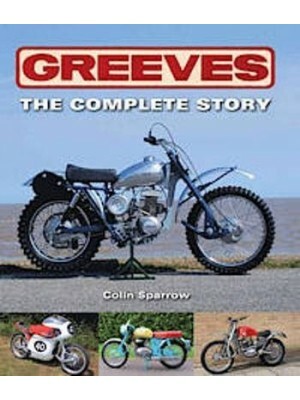 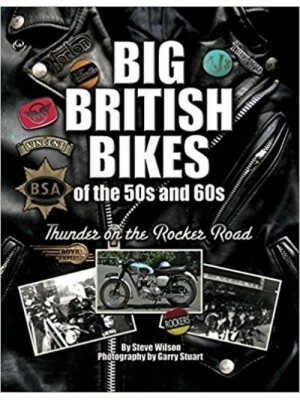 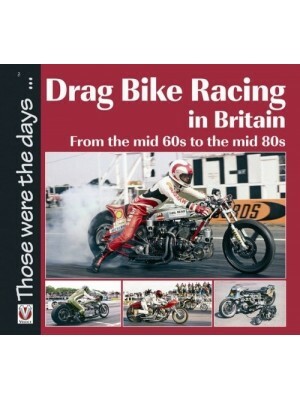 The little bike became part of Britain's social history. 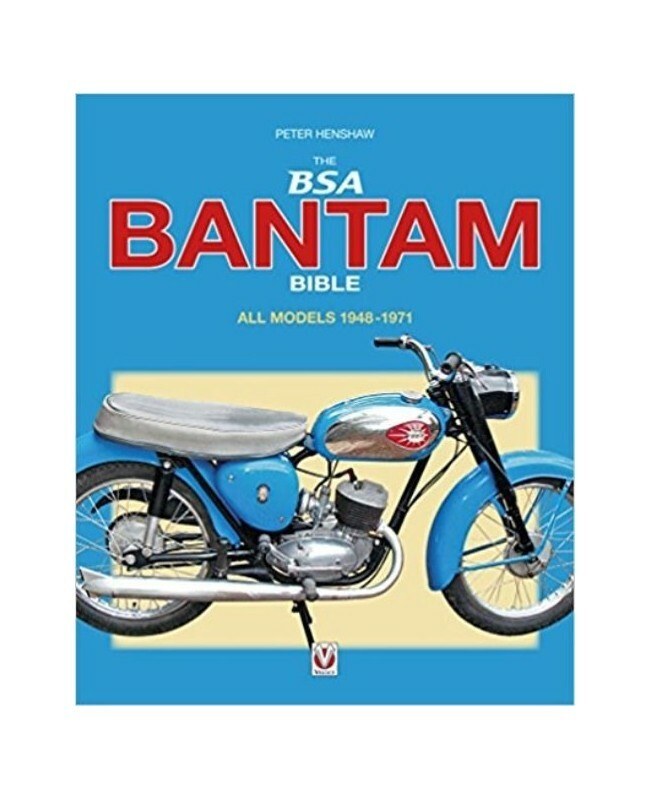 Thousands of people learned to ride on a Bantam, or had their first pillion experience on one, or rode one delivering telegrams for what was the GPO. 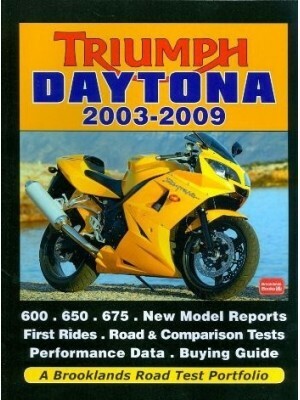 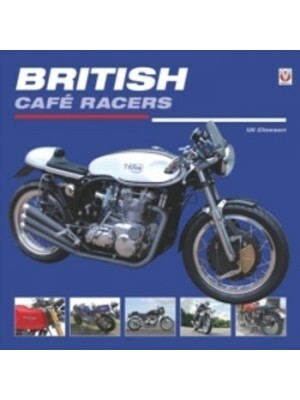 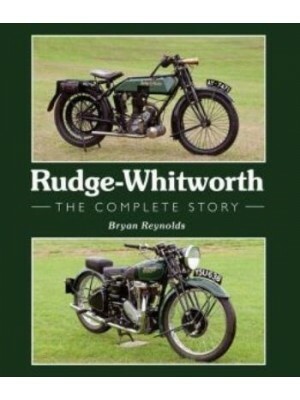 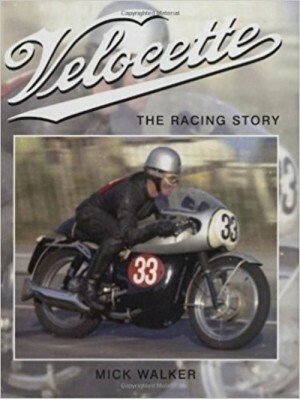 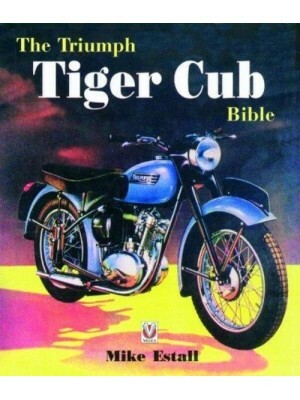 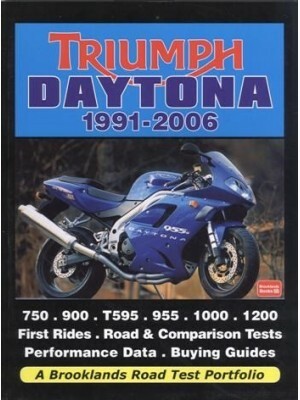 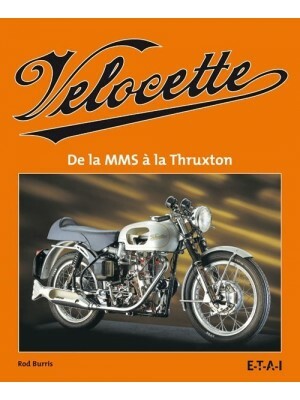 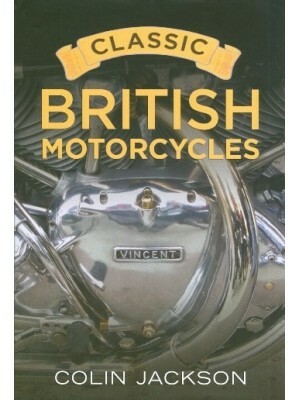 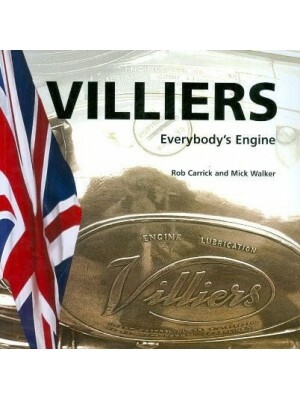 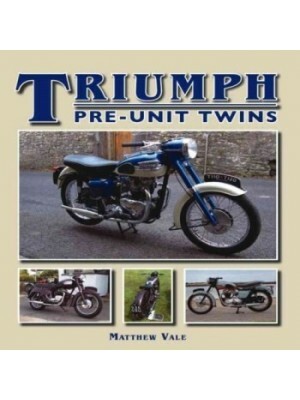 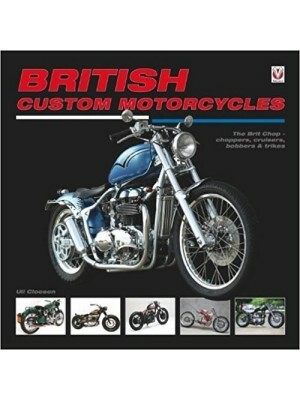 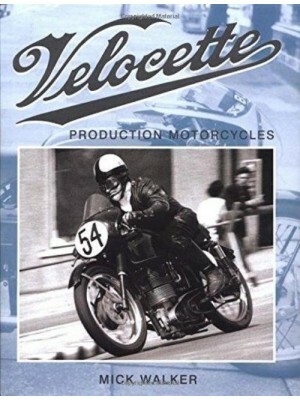 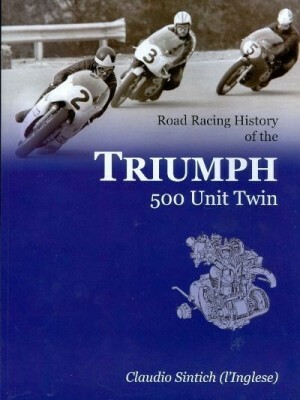 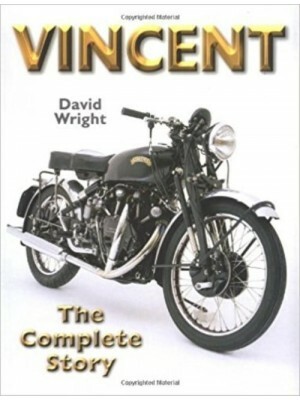 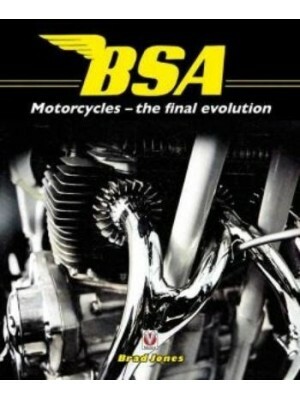 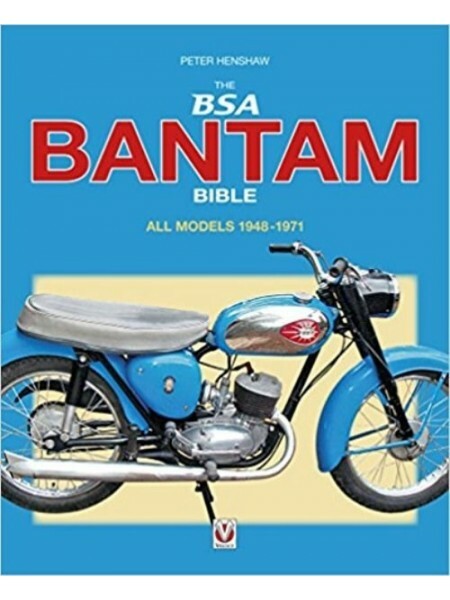 Although many of those learners progressed to bigger, faster bikes, then gave up two wheels for family life, they won't have forgotten the Bantam, which explains why there's such a thriving Bantam community to this day - the club, the racing club, the spares specialists, and restorers, owners and riders all over the country. 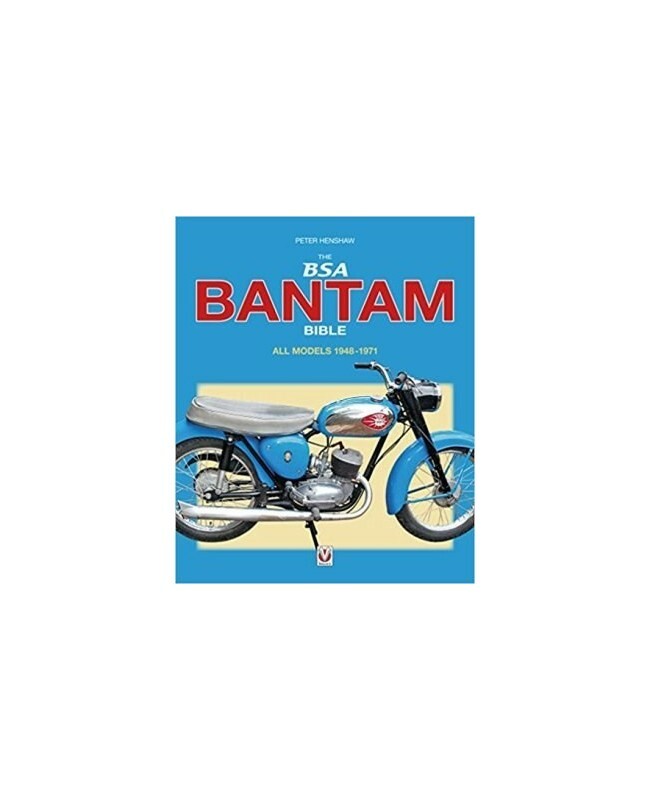 This might not be Britain's most glamorous motorcycle, its fastest or most flamboyant, but the Bantam is probably the most loved.